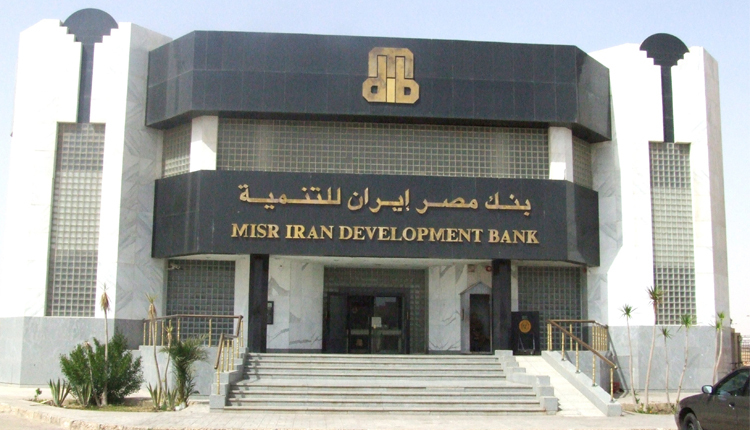 Egypt’s Misr Iran Development Bank (MIDB) injected 2.2 billion Egyptian pounds as part of Central Bank of Egypt SMEs initiative since its inception. A source with knowledge told Amwal Al Ghad that has registered 2.8 billion pounds by the end of 2018, capturing 30 percent of the bank’s loans portfolio. The bank seeks to increase the value of portfolio to 3.5 billion Egyptian pounds by the end of 2019.